If you have an issue with your roofing system then you are going to need a roofing contractors Edinburgh expert and this where MGF roofing contractors Edinburgh can help. The roofs of the houses or commercial properties in Scotland can get a real battering in bad weather, so we know that it is critical to making sure your roof system is well maintained. To have a strong roof you need to have a great roofing contractor in Edinburgh to take care of your roof system. MGF Roofing Edinburgh specialises in a wide range of roofing services with a real focus towards flat roofing systems delivered across Edinburgh. Our roofing contractors Edinburgh experts provide traditional roofing services such as new roofs, roof repair and re-roofs. All of our roofers are fully trained and qualified, this ensures that every project is completed to the highest standards and that your roof has the best contractors working on it. Our quality control team checks our workmanship, and this guarantees that every single customer we work for gets the same high roofing standards as the previous one. We only use the highest quality roofing materials, and this ensures that our work survives not just the odd storm but the general wear and tear all roofs experience. We are one of the few roofing contractors Edinburgh specialists who guarantee great quality work and on time delivery. 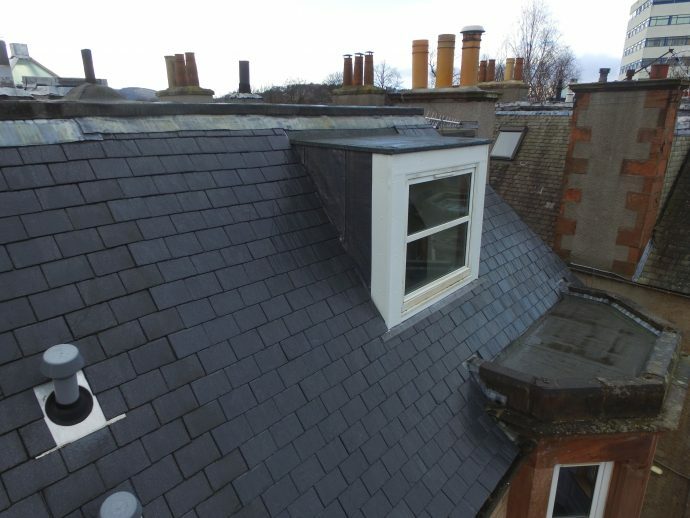 As roofing contractors in Edinburgh, we are known for our commitment to the use of high-quality material and personnel. Our team is professionally trained and qualified to take good care of our customer’s needs. If you are interested in our roofing contractors Edinburgh services then contact a member of our commercial roofing team and we will be happy to help.